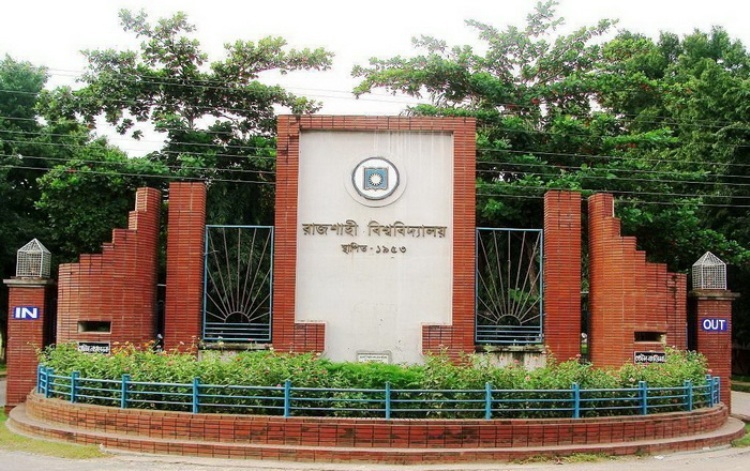 Admission test result of ‘C unit (Science and Engineering Faculties)’ for first year honours courses of Rajshahi University (RU) under its 2018-19 academic session were published here last night. A notice to this effect was published accordingly on the varsity website-http://admission.ru.ac.bd/undergraduate. The notice asked the admission aspirant students in science stream to fill up their respective subject choice list in online from November 5 to 15. If any student fails to fill-up their choice list within the stipulated time his or her admission eligibility will be cancelled. A final list for admission based on the choice list and merit list will be published on November 20.